As your best money manager, we put your convenience first and foremost. Proof? Money Lover icon packs. You've probably got tons of icon packs by now. But do you feel like something's still missing? We know what it is: we simply can't live without banks. We make tens to hundreds of bank transactions each year. Our goal is to help you get the best hold of your different bank accounts. Banks in the USA icons will benefit you a lot in a long run. Take real pleasure and convenience when you manage your money. Think of us each time you buy stuffs using your bank account. 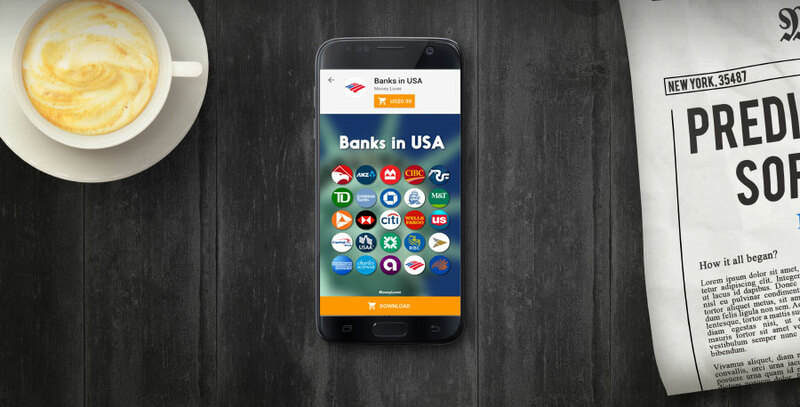 You will have a blast using Banks in the USA icon pack. Get them today on Money Lover Store! Feedback or suggestion on other banks? Email us anytime at [email protected] and we'll get to you ASAP!